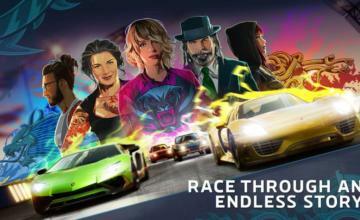 How close is Corona Motorsport to leaving Steam Early Access? As of this week, much closer….what’s in the giant update that just went live? For graphical improvements, a new sky system has been added for more realistic weather simulation as well as new lighting configurations and updated post-processing effects. The Monza track has been completely redesigned. It now features life-like trees, improved building models and a full pit garage and crew. 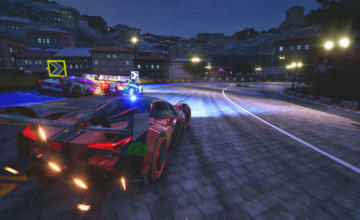 The driver avatar featured in all vehicles has also been updated, now donning a full racing suit. The driver also appears more lifelike due to improved inverse kinematic solving and G-force calculation. Many vehicles have been redesigned and now feature full badging and branding, vehicle handling and engine sounds have been drastically improved as well. Also, all Factory Five vehicles now feature realistic suspension animation and simulation. According to LucasGame, this update took seven months to complete. 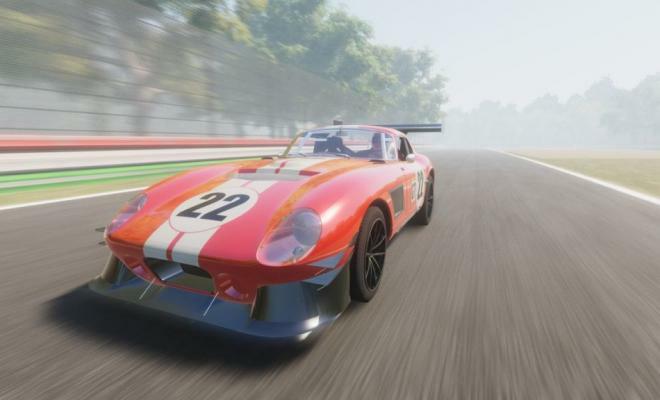 “After over 7 months of non-stop work, I was finally able to turn Corona MotorSport into something truly special,” says Luke Japaridze, lead developer at the studio. LucasGame is gunning to get Corona Motorsport finished and sold on Steam proper before the end of 2018. 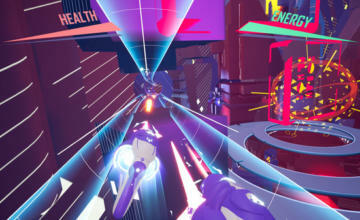 But if you don’t mind a work in progress, the Early Access version is currently 45% off!